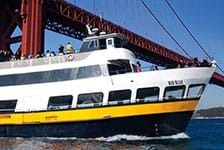 With so much to see in the San Francisco Bay area, sightseeing tours are a great way to take full advantage of all the sights. And with so many types of tours to choose from you can find one that fits perfectly into your trip itinerary. For the more adventurous, seaplane tours offer an aerial view of the city and unparalleled views of the bay and Golden Gate Bridge. Harbor cruises tour those same sights by boat. Bus and segway tours are a fun way to see iconic sights of San Francisco like Fisherman's Wharf, Golden Gate Park, and North Beach. 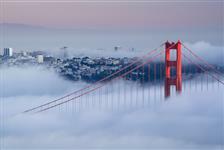 There are also sightseeing tours up and down the coast that leave from San Francisco. Venture up to Muir Woods and wine country or head south to beautiful Carmel. 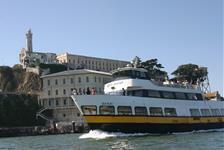 Plan on taking a sightseeing tour during your next San Francisco vacation.